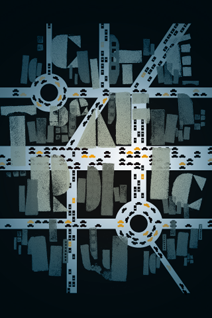 another city dweller info app. this new one is from the very popular and credible online publication Gothamist and its network of 13 cities. 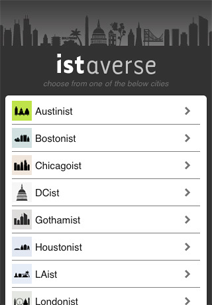 this one allows you to check the latest happenings in your city of choice with the 'istaverse' application. also works offline (for reading on the tube!). utilitarian and austere design. 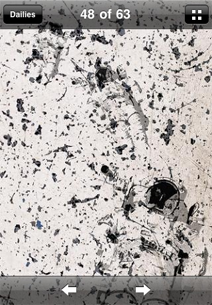 a collection of activities to inspire, guide, and elevate the creative process. super simple, just tap for random presentation of activities. could use some ux tweaks, but so far there is nothing else out there in this space worth buying. 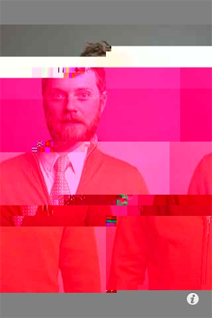 please IDEO get your app sorted i love those method cards! 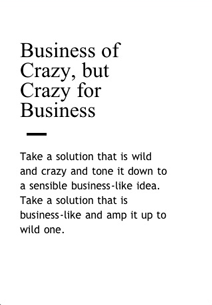 the IDEO Method Card app is available now. 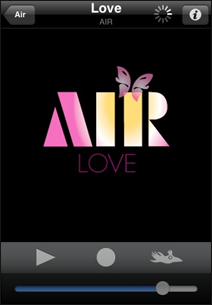 reactive music app RJDJ releases a limited valentines edition track Love by AIR (French Band) one of my fave acts. if you dont know about RJDJ you are missing out. by using your headphones and manipulating your surrounding ambient sound, you can affect the music being played, record it for later playback and sharing online. 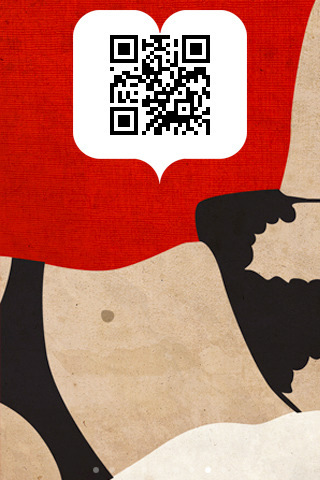 TAB is Tokyo’s best bilingual art & design events calendar, listing hundreds of events across Tokyo. 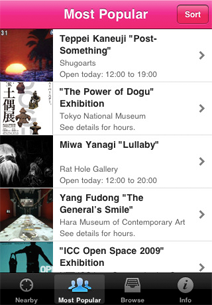 you can browse hundreds of exhibitions happening, sorted by popularity, media, area or days till end. simple and clean design as its really about the events themselves. they have simultaneously launched New York Art Beat. another in a long line of design inspiration based imagery apps. 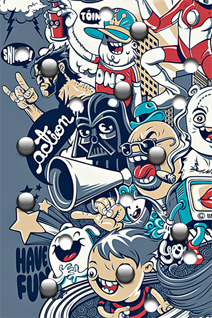 this time from abduzeedo a more fringe and underground design site. 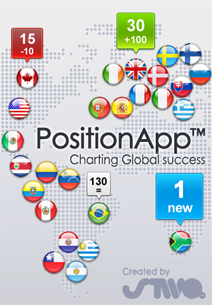 the app is super simple for this release, i look forward to future enhancements. cool content no doubt!